Looking for a place that has it all? Karachi is the place to be! Perhaps the liveliest of cities in all of Pakistan, Karachi is one place where the party never stops! Whether you are a shopaholic, a foodie or just a fan of basking in the sun with your feet tightly gripping the clear waters and sand, Karachi has a heart big enough to accommodate everyone. The largest city in the Sindh province and with a diverse ethnic background, you will find people from every culture and every walk of life roaming the streets of Karachi. From its high rise buildings to the non-stop nightlife, this is a city that does not go to sleep. Looking for a shopping fix? Head over to the many malls spread across the city. From the chain of Dolmen malls at Tariq road and Clifton to various other malls such as Ocean mall, The Place, Zamzama street, Millennium Mall and Saima Mall. This is just one of the up and budding types of entertainment springing up all over Karachi now, whether you’re in Defence or in Nazimabad, a cinema is within the vicinity. Catch a movie as early as 11 am or as late as 4am, the fun never ends! If good quality food is what your soul seeks then Karachi is the place to be. You are never more than a couple of feet away from food that nourishes the mouth and the soul. If you are looking for a desi touch then head on over to the renowned Burns road and select from the various outlets offering world class cuisines; for a more posh and unparalleled fine dining experience, the do darya, port grand, highway hotels are the places you need to visit. One of the biggest attractions that make Karachi the ideal vacation destination and attracts tourists from all over the country is its numerous sandy beaches. From Hawkesbay, Sandspit, French beach, turtle beach to the main stretch at Clifton. Beautiful huts line the beach and provide a comfortable and relaxing ambiance for you to dip your toes and just relax. Karachi is home to some of the finest hotel chains in the country. There are numerous 4 star hotels such as Regent Plaza, Avari Towers, Movenpick Hotel (Previously known as Sheraton hotel) and the Mehran Hotel. Home to more than a 100 hotels, in Karachi you have a wide variety of options to choose from. Whether you are looking for accommodation near the airport, in the business hub or close to the beach, there is a hotel or guest house available for all your needs. Check our complete list of hotels in Karachi. Or to explore other hotels in Pakistan, use our search box. The Al Mustafa hotel is located on Raja Ghazanfar Ali Road, Saddar, Karachi. This is a simplistic facility with basic accommodation choices and efficient services. 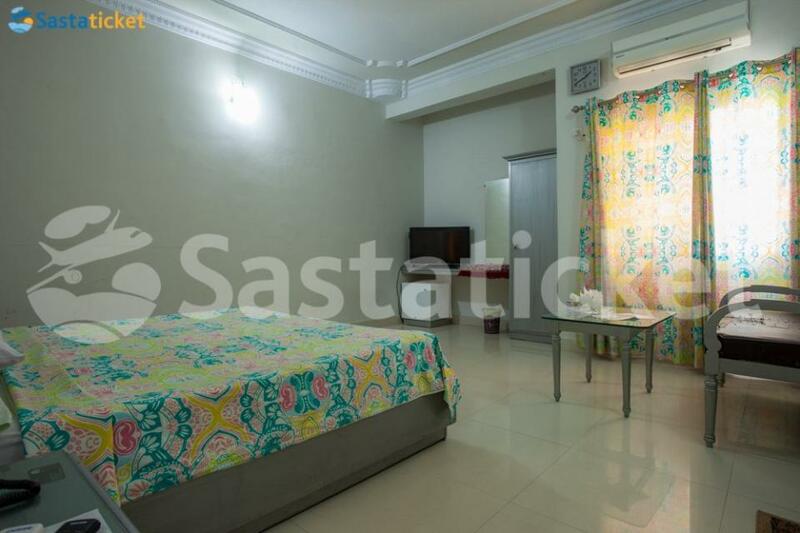 Room Description Standard, Single, and Triple rooms are available for booking, both..
Asaish Inn Guest House is situated on Nursery Road, one of the main areas of Karachi. Asaish Inn is at a 14 Km drive from Jinnah International Airport. 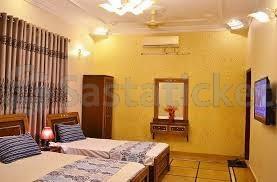 The guest house is a comfortable one and is ideal for families and corporate clients alike as the guest.. 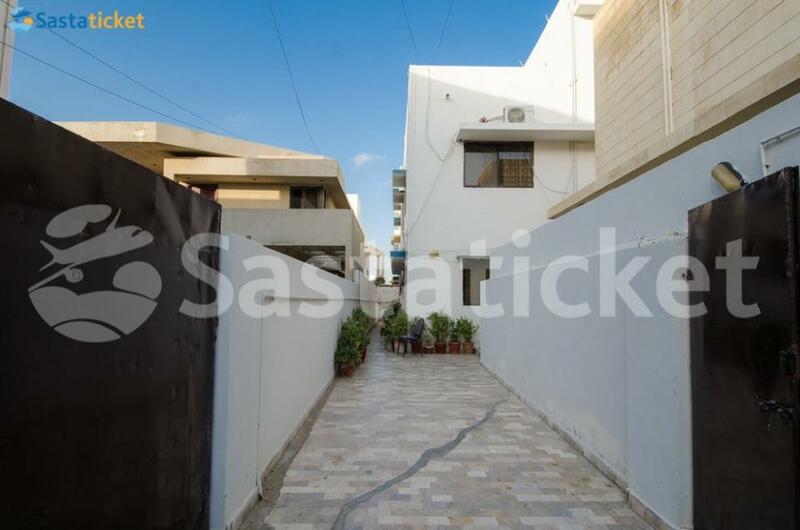 The Blue Sky hotel is located in the posh locality of block 6 PECHS, Karachi. This guest house is a great solution for backpackers who’re looking to experience the best side of the city. The simplistic setting of the guest house prompts a warm welcome.. Located in MCHS, Block 7/8 on Tipu Sultan Road, Karachi, the Hotel Blue Sky II is a tastefully decorated and elegant hotel that is perfect for tourists and business travelers alike. 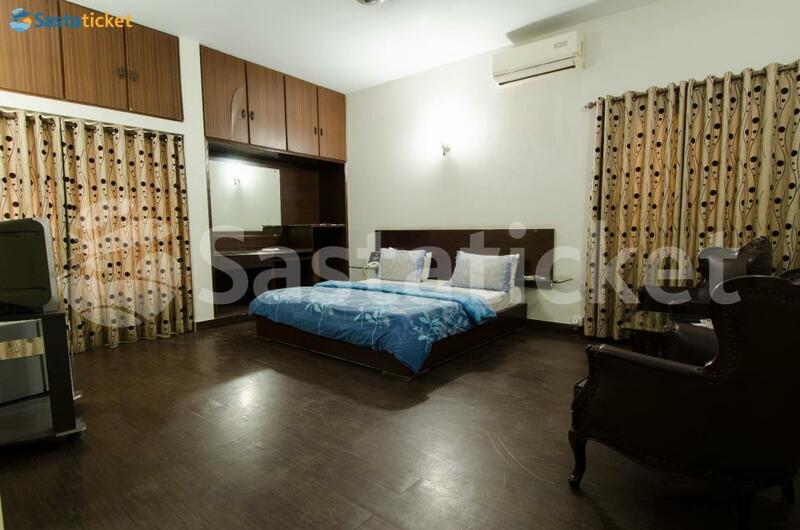 Decked with all the latest features and amenities and nested right in.. 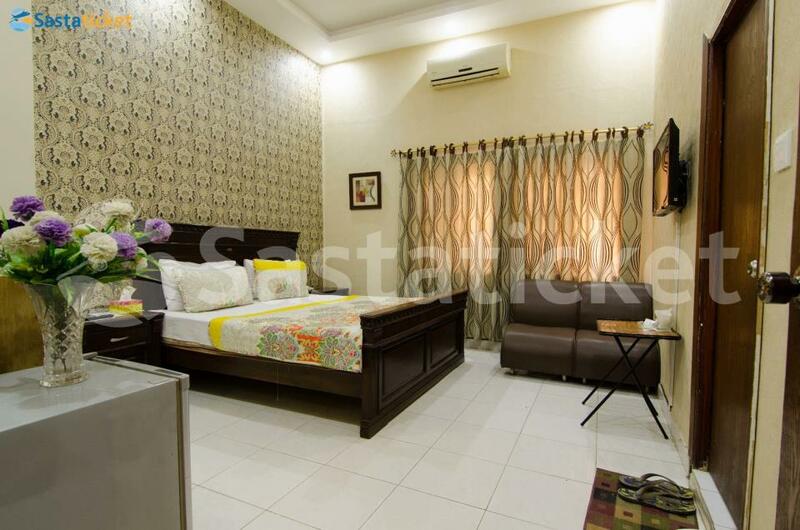 The City Lodge Guest House is located in the posh locality of block 6 PECHS, Karachi. This guest house is a great solution for backpackers who’re looking to experience the best side of the city. The simplistic setting of the guest house prompts a warm.. Located right one of the main roads of Karachi, Comfort Inn Guest House is on the main Shahrah-e-Faisal Road in Karachi. 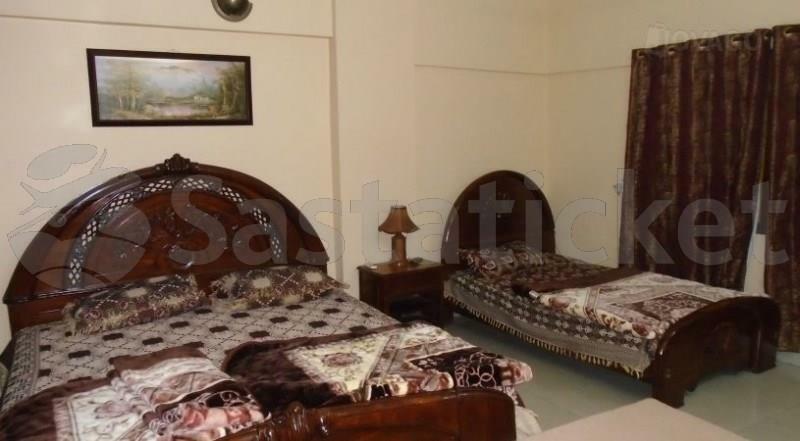 The guest house is a very cost effective and convenient guest house that offers various amenities, comfortable rooms and complimentary..
Cosy Inn guest house is located in Gulshan-e-Jamal on Rashid Minhas Road, Karachi. 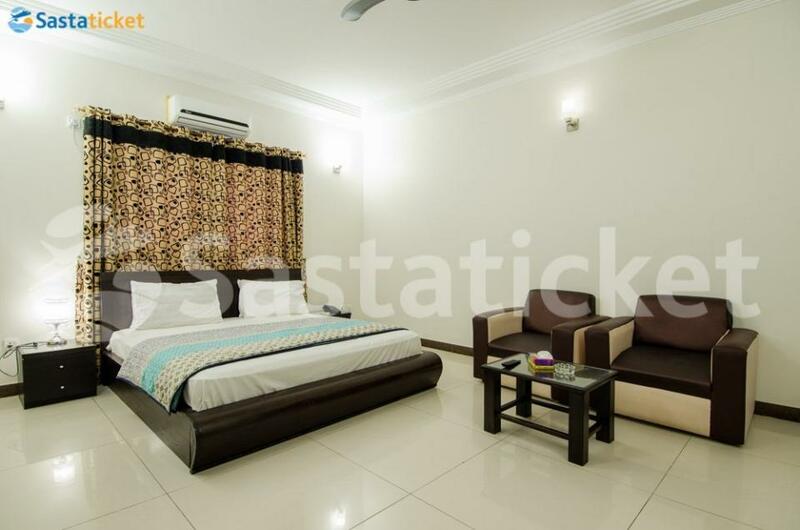 This hotel offers simplistic decor, adequate furnishing, and spacious bedrooms. The staff of the facility is incredibly hospitable and the services very efficient. Room.. 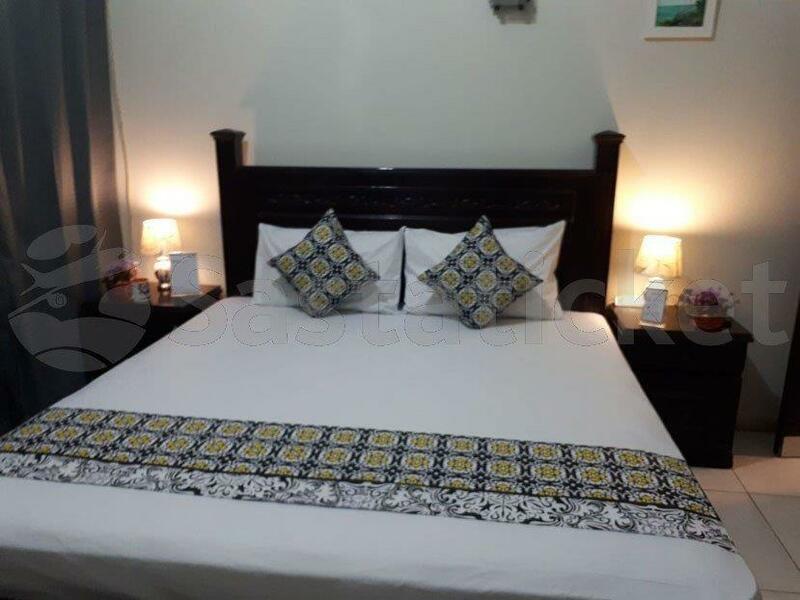 Located in the posh locality of Defence Housing Authority Phase 7, the Elegance Services Guest House in Karachi is the ideal budget friendly place of stay of all types of tourists and business travelers. 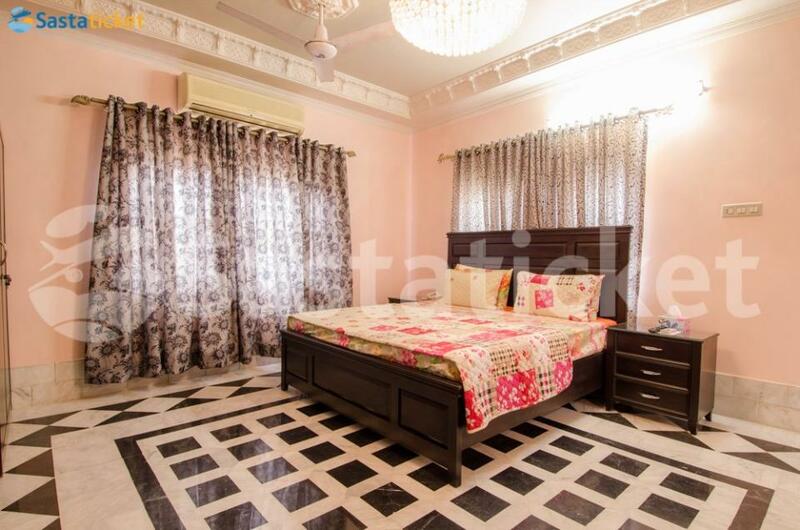 The 2 star guest house has a lot of various amicable..
A value for money budget friendly guest house located in the beautiful city of Karachi near its coast line in the DHA Phase 7, the Elegance Services is a guest house that is an ideal accommodation solution for families, tourists and business travelers..